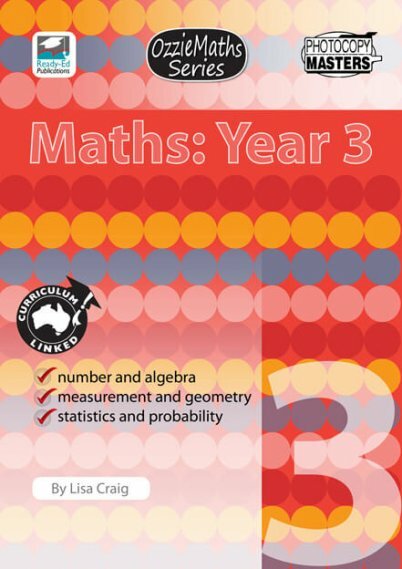 OzzieMaths: Year 1 is linked to the Australian maths curriculum. 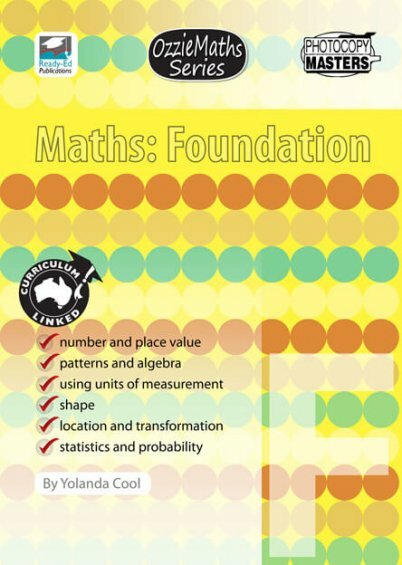 Say goodbye to boring maths lessons with this jam-packed resource of open-ended and real life maths problems. Designed for all ability levels, you can guarantee that no student will be left behind or left unchallenged. Students will enjoy sharing their strategies to discover that there are actually many different methods that can be used to arrive at the same answer. 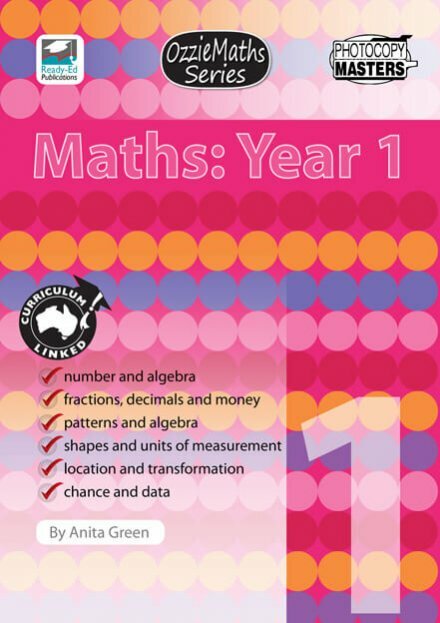 Incorporating all areas of the maths curriculum, this book will be loved by both the teacher and the students. 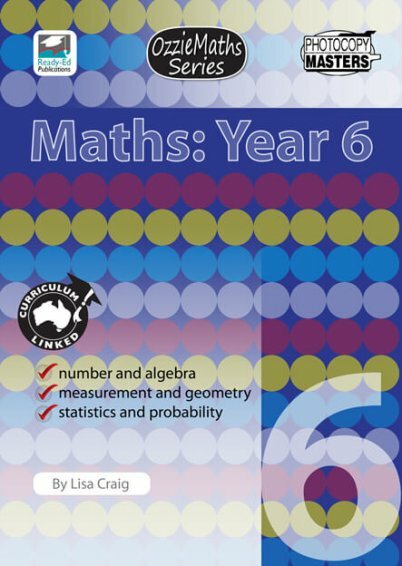 This book is part of the OzzieMaths Series, which consists of seven books altogether.